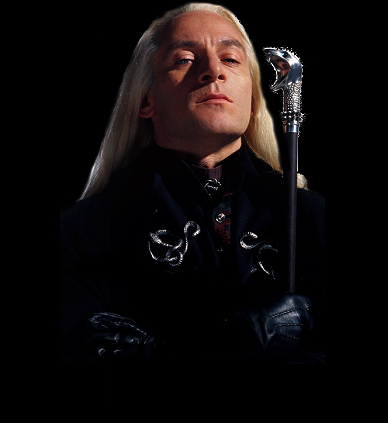 Are you a fan of Lucius Malfoy? Do you like to read or write fanfiction about him? Then add your name to the listing! This site has no affiliation with J.K. Rowling, anyone involved with the Harry Potter books or films, or the actor Jason Isaacs. This is just a fansite made by fans & listings fans.